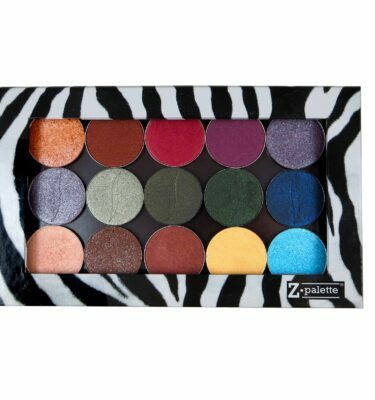 The Makeup Box Shop is now excited to offer a select variety of Z Palettes! These items are a cult favourite! 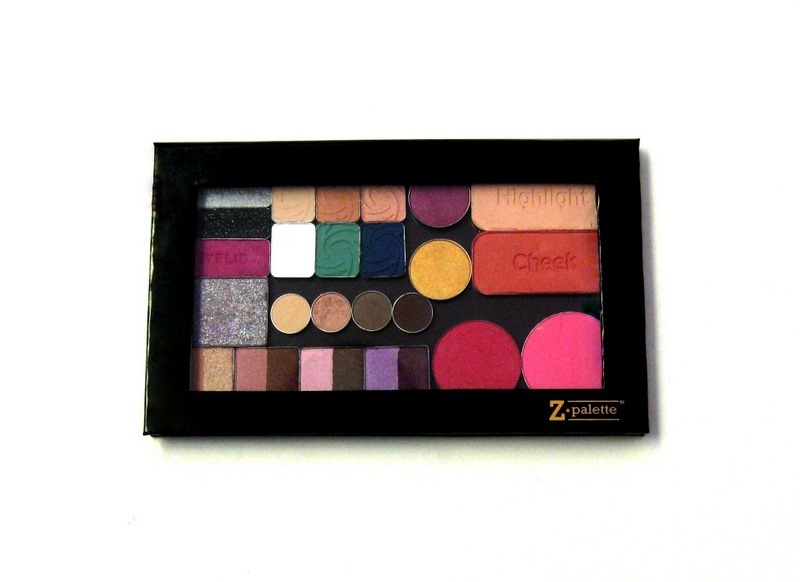 Travel firendly and space saving, simply depot your powder compacts, eye shadow and blush / bronzers and add to your Z Palette. 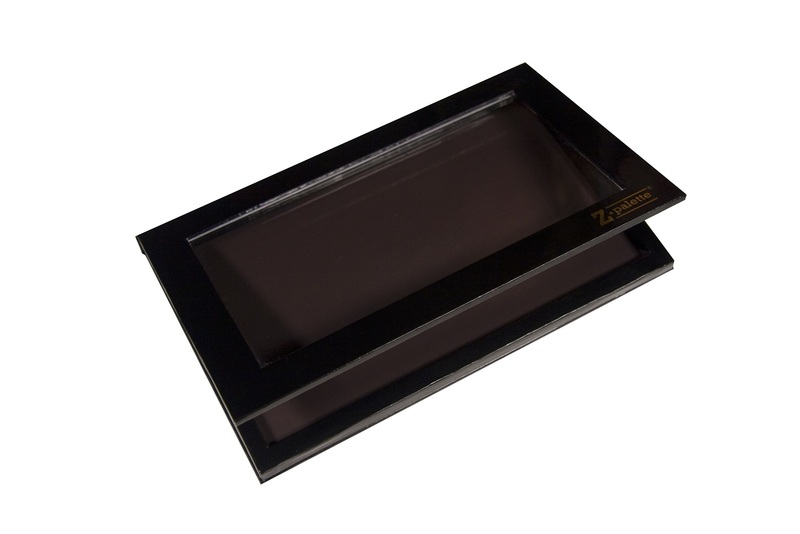 With a magnetic base the items are locked in place and easily removable. 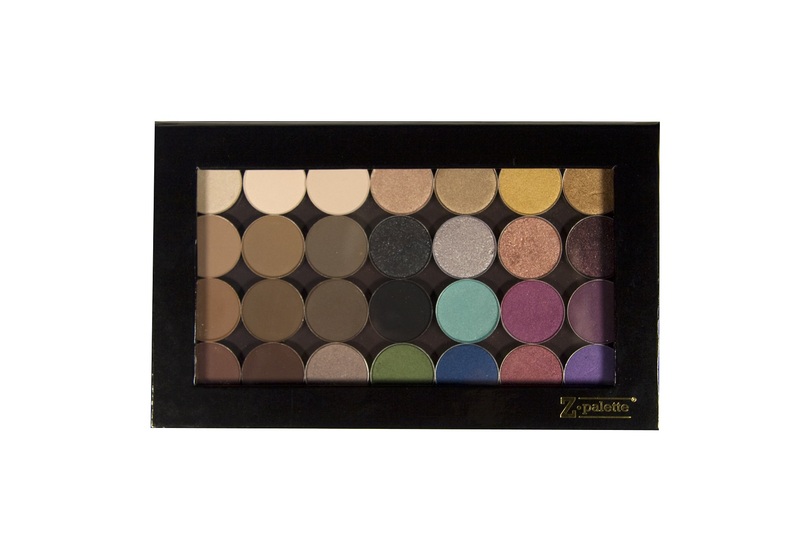 Great item for travel or everyday use, simply add your favourite colours to the slimline palette. 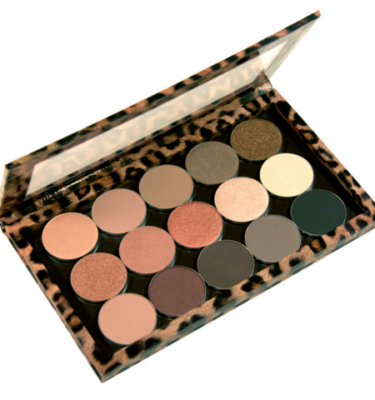 Why not add one to your cart for only $32.00? 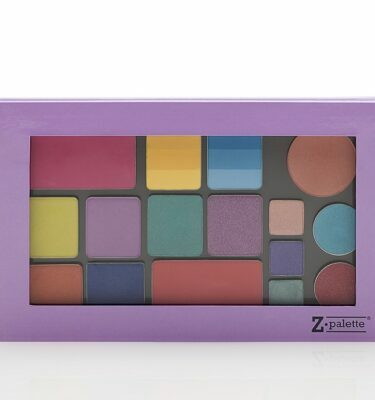 Love my Z Palette! 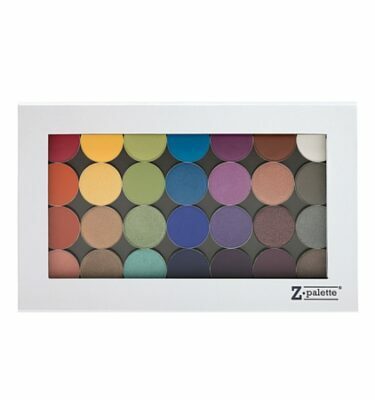 Has made me so much more organized and has helped reduce the amount of eye shadow cases that I have! I have them all in one and take it everywhere with me 🙂 The hardest bit is deciding which shadows to use now! Best invention ever! Especially for the professional artist. 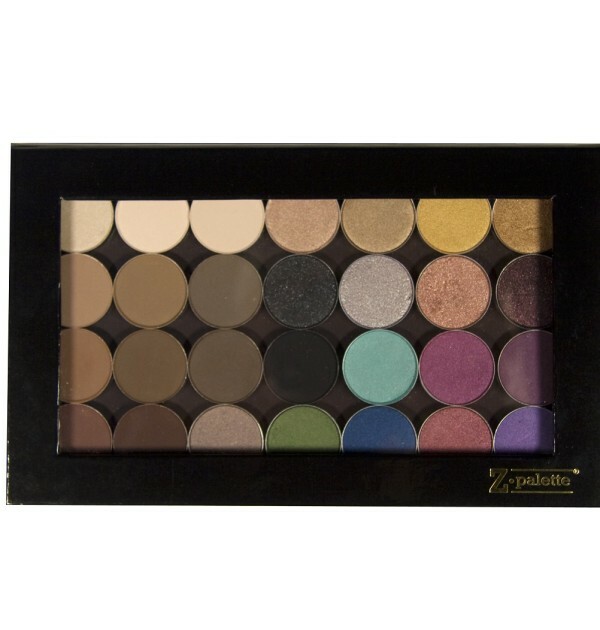 Just depotted my Morphe shadows into this palette and I am absolutely obsessed! Will definitely be making a repeat purchase!